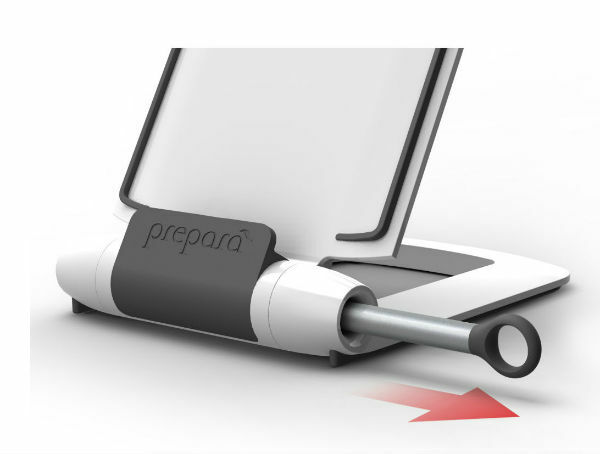 Prepara iPrep Tablet Stand and Stylus holds your iPad or tablet upright and safe from spillages. It’s the perfect kitchen gadget when following online recipes on sites such as Pinterest (or those saved to Dropbox and Evernote). And means no more having to print out recipes. 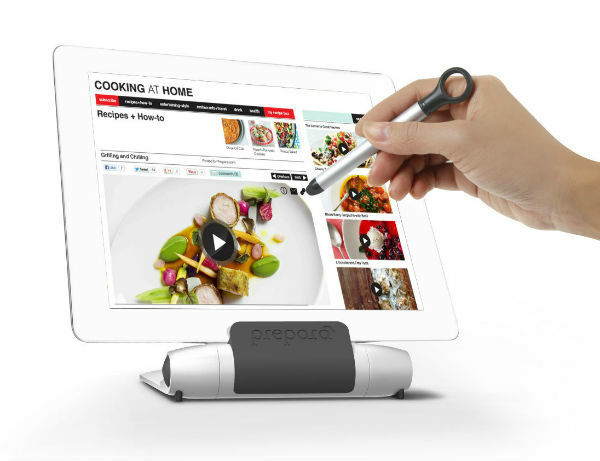 The iPrep can hold the tablet at of four different angles for easy reading. 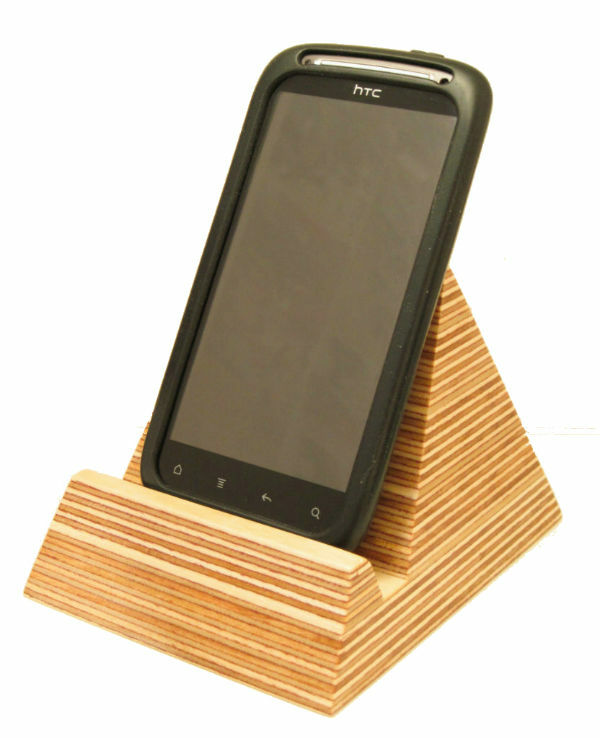 A weighted base and non-slip rubber grip keeps the stand firmly planted in place. The stand also comes with a handy stylus that is stored integrally in the hinge. It helps keep the screen clean from messy hands. It means web pages can be scrolled up and down without touching the screen with messy fingers. (Really helpful when following a recipe.) And when finished, the stylus can just be wiped clean. Because it holds the tablet at a convenient angle, iPrep tablet stand is also a useful accessory when studying, doing research or even playing games. And these two new products from Mocha channel the new season perfectly. 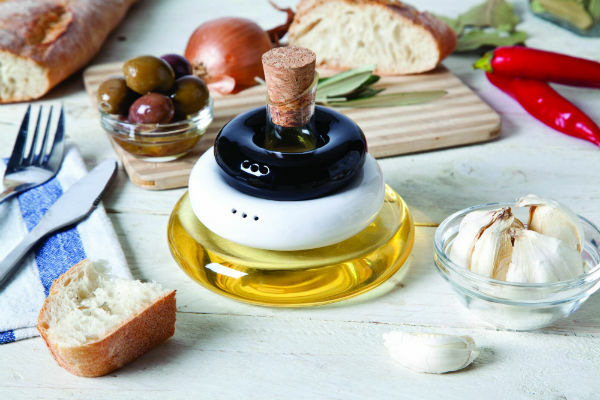 Rainmaker and Table Set: Salt, Pepper and Olive Oil evoke Mediterranean living. And they are a happy reminder of all those good things we have to look forward to in the coming few months: warm lazy days, eating al fresco, and being surrounded by flowers and lush greenery. 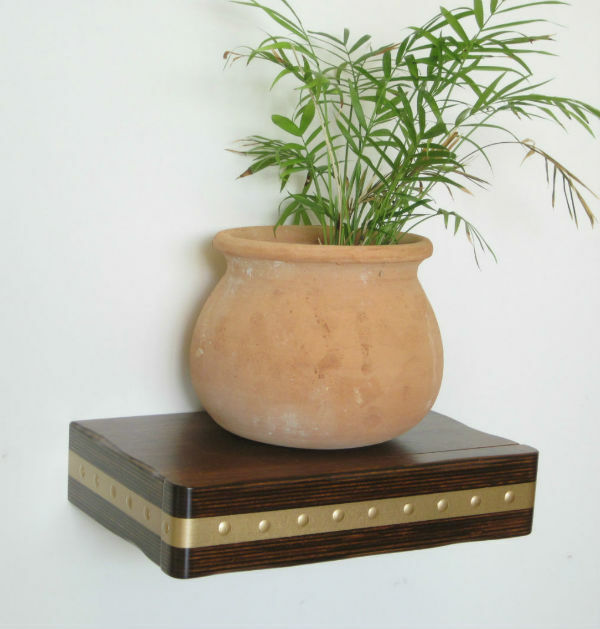 Looking after those house plants just got a whole lot easier with Rainmaker: Plant Watering Cloud. 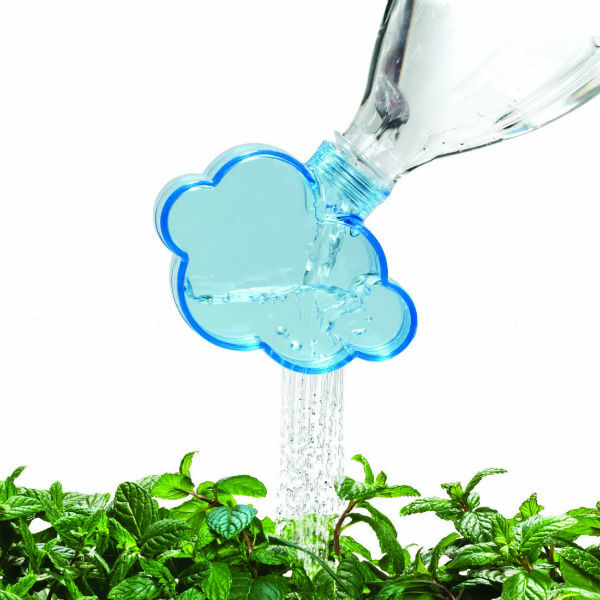 Ideal for urban gardeners, the cloud attaches to an empty soft drink bottle, and turns it into a handy watering can. Table Set: Salt, Pepper and Olive Oil is a stackable set in a beautiful mix of materials.And combines rustic Mediterranean charm with modern styling. 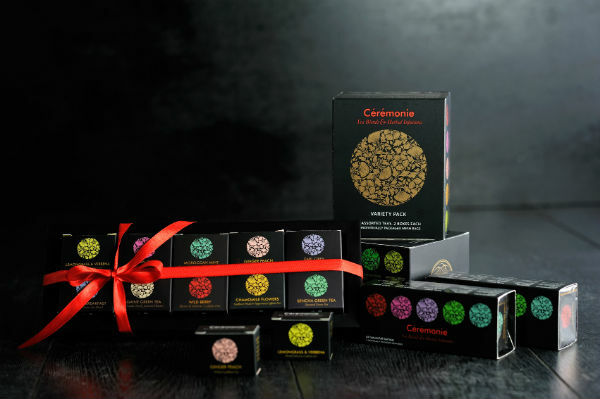 It comprises of ceramic salt and pepper shakers in white and black. 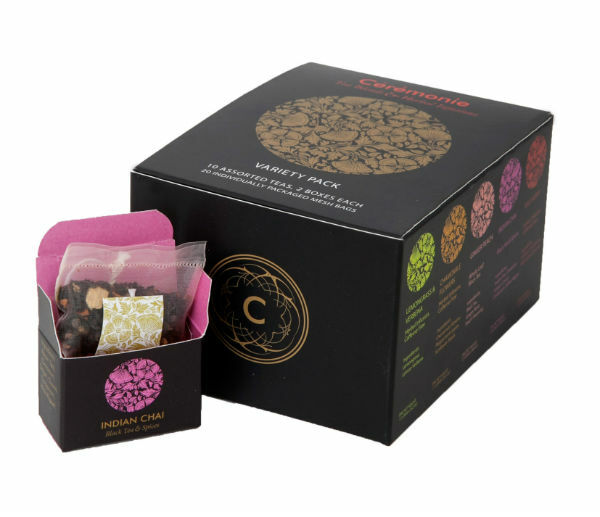 And these fit onto the curvaceous neck of the olive oil pourer, which is topped with a cork lid. 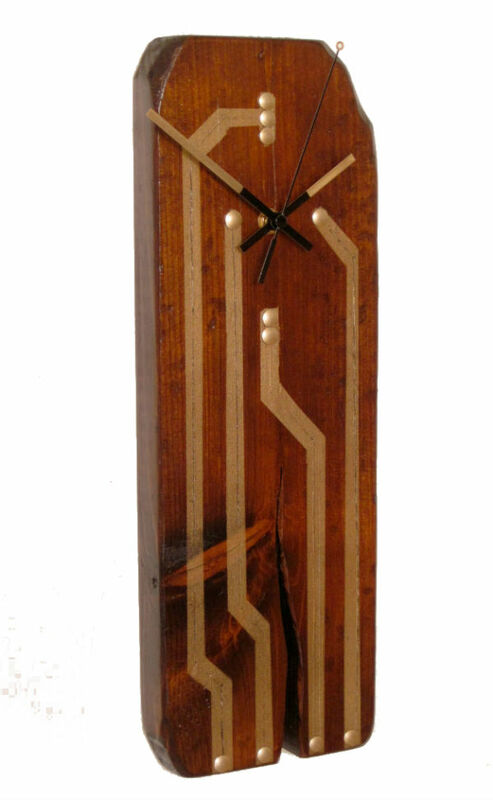 At first glance, they may look whimsical. 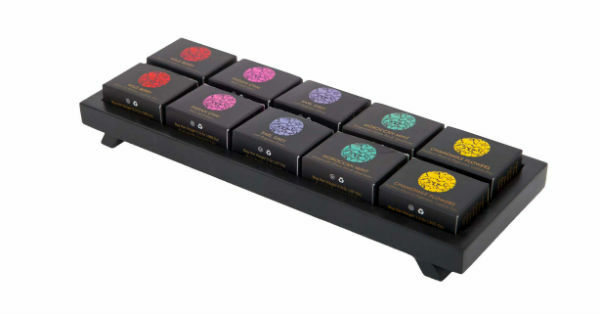 But these new kitchen accessories just launched by Mocha are also very practical. Who hasn’t struggled to separate an egg yolk from the white while juggling with two egg shell halves (and more often than not dropping it in the process)? Or tried to find a sturdy cutlery drainer which doesn’t collect a pool of murky water at the bottom? These useful products solve those very issues. 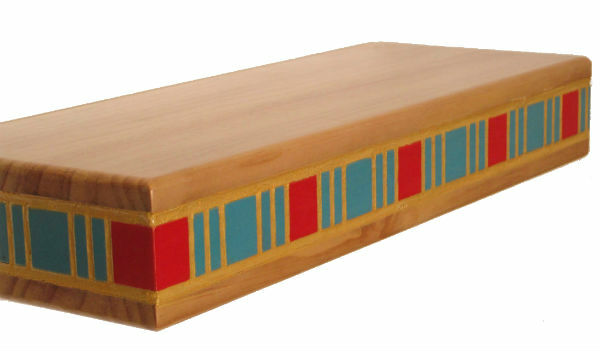 And in addition, they have been designed with an element of humour, so that they raise a smile too. 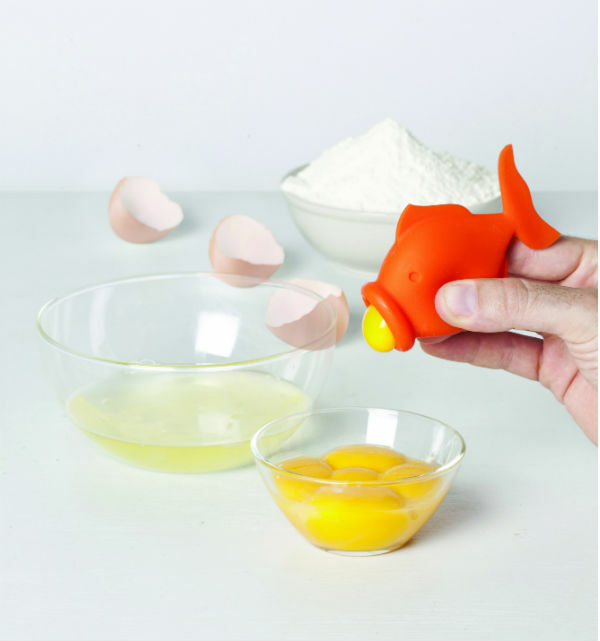 YolkFish Egg Separator makes it quick and easy to separate egg whites from yolks – without the mess. To use, just crack an egg into a bowl, and squeeze the fish, bringing it’s lips to the yolk. Then release, and YolkFish will swallow the yolk. Then just squeeze again to release it. Jumbo Cutlery Drainer is the possibly the cutest way to dry cutlery. 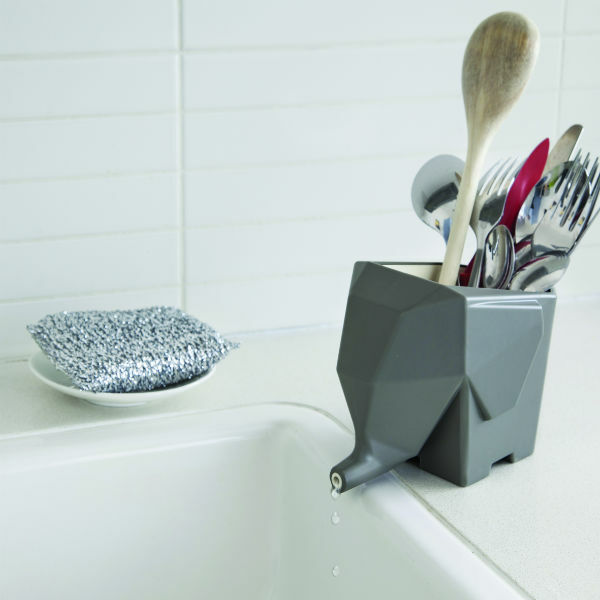 Designed to look like an elephant, place him next to the sink with his trunk hanging over the edge. When you wash your cutlery, he’ll collect the run-off water. The water will then drip through his trunk straight back into the sink. Jumbo can also be used in the bathroom as a toothbrush holder. 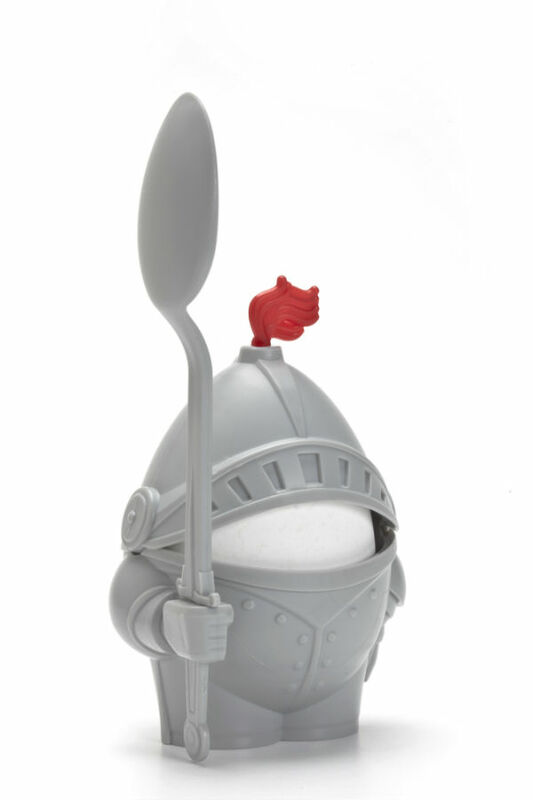 Arthur Egg Cup and Spoon is a knight egg holder in shining armour. This quirky egg holder will guard your boiled egg. He comes with a protective helmet which you can take off when it’s time to eat. And he’ll stand to attention as he holds your spoon in his right hand.